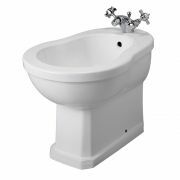 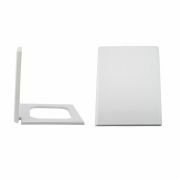 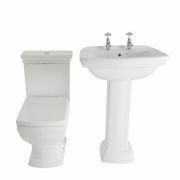 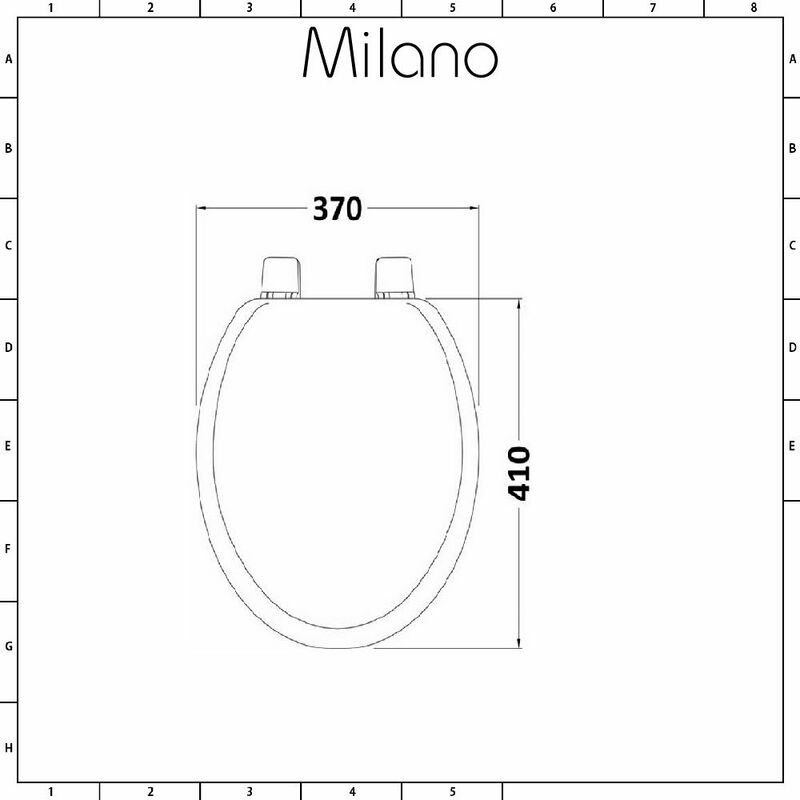 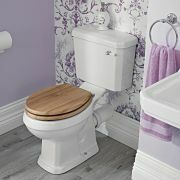 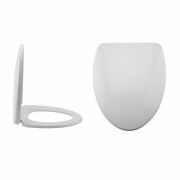 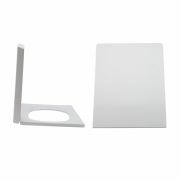 Enhance your traditional or country inspired bathroom with the Milano Richmond walnut effect toilet seat. 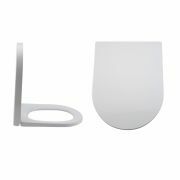 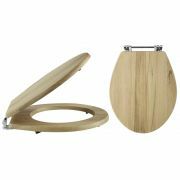 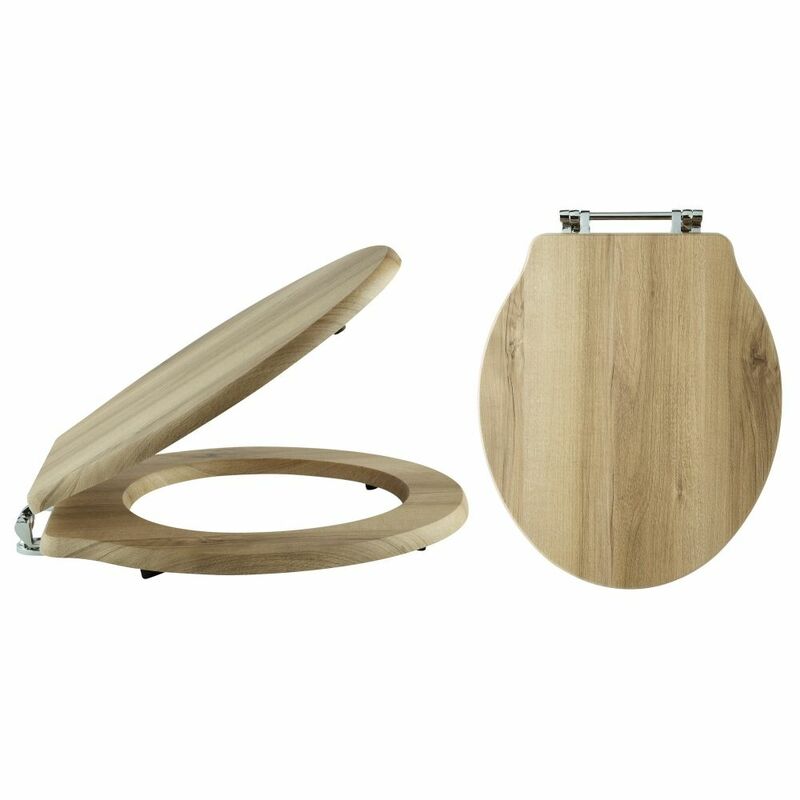 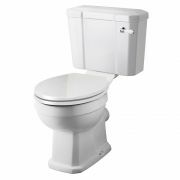 Made from hard-wearing, moisture resistant engineered wood, this toilet seat features a walnut effect finish for a touch of luxury and an elegant look. 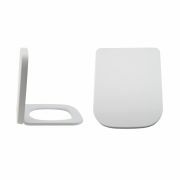 The bottom fix bar hinges are finished in a quality chrome plating and are designed to withstand the rigours of everyday wear and tear, prolonging the life of the seat.